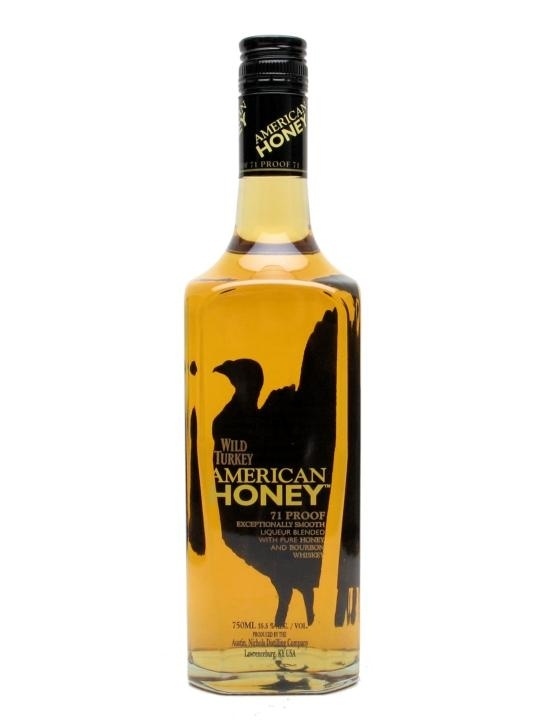 Wild Turkey American Honey is an exceptionally smooth liqueur blended with pure honey and real Wild Turkey Bourbon Whiskey.  <br> <br> It’s perfect straight out of the bottle, chilled in the freezer, or on the rocks. It’s the sweeter, smoother side of Wild Turkey, with notes of sweet honey, caramel, and orange. Wild Turkey American Honey is an exceptionally smooth liqueur blended with pure honey and real Wild Turkey Bourbon Whiskey. It’s perfect straight out of the bottle, chilled in the freezer, or on the rocks. It’s the sweeter, smoother side of Wild Turkey, with notes of sweet honey, caramel, and orange.